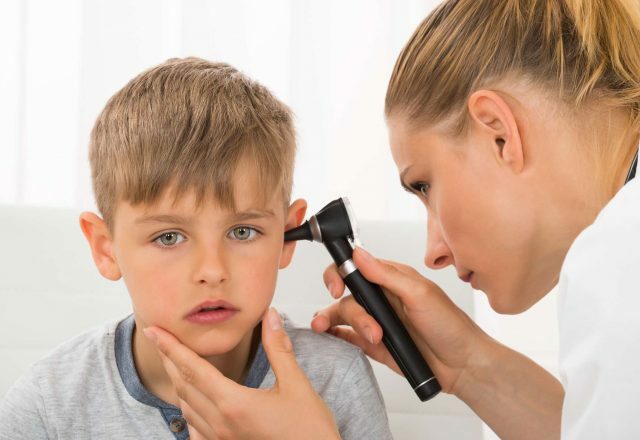 ENT Memphis provides comprehensive care to both children and adults by maintaining a primary focus on disorders of the ears, nose, and throat, including infections of the head and neck, hearing loss, sleep disorders, and sinus problems. Are you experiencing any of the following symptoms? 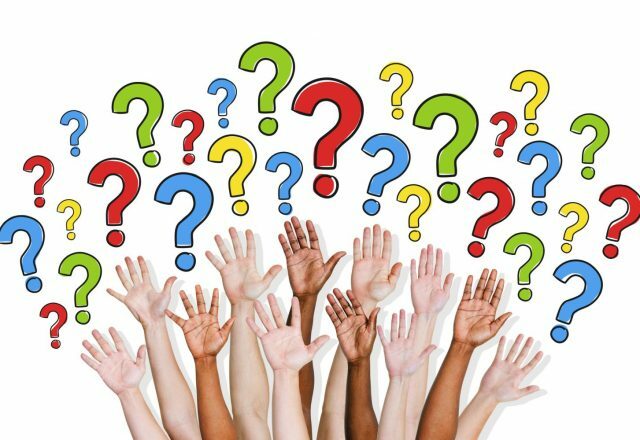 Nasal congestion or stuffiness, Nasal blockage or obstruction, Trouble breathing through your nose, Trouble sleeping, Inability to get enough air through your nose during exercise or exertion? If so, you may be one of more than 20 million Americans suffering from NAO, which restricts airflow through the nose and significantly impacts one’s quality of life. 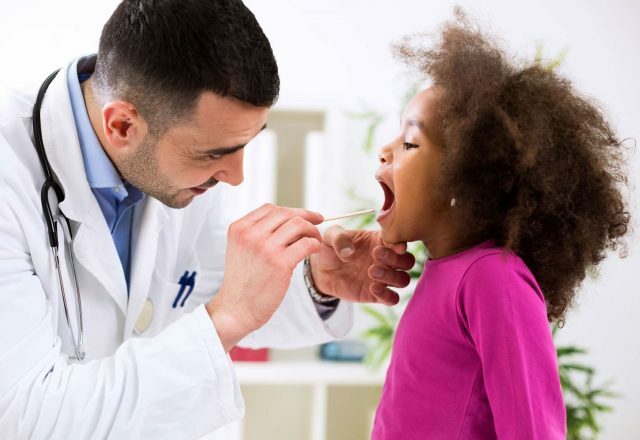 Children with adenoid conditions often miss school due to chronic throat infections, nasal congestion, sinus infections, runny nose and ear problems. Since 1970, ENT Memphis has been providing comprehensive care with a primary focus in ear, nose and throat disorders, including ear infections, throat infections, tonsil infections, and sinus infections. 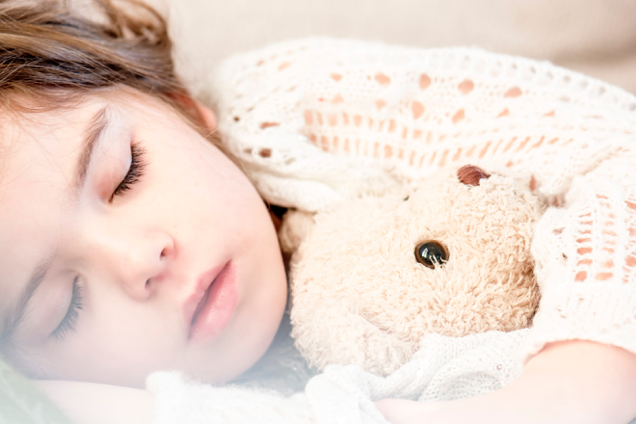 Our physicians are also experienced in adult and pediatric sleep apnea and snoring disorders and surgery and adult and pediatric sinus disorders, as well as hearing problems and children's disorders of the larynx. Our office accepts same day appointments. We're excited to see that, once again, Redbook has an article on the benefits ENT Memphis brings to our patients. Check it out!